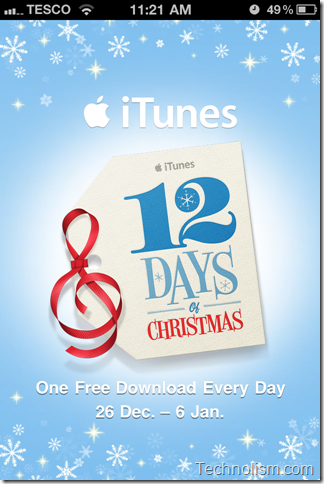 Apple has started its “12 days of Christmas” giveaway for this year today in which it offers a free song, music video, app TV episode or film for 12 days from 26 December, 2010 till 6 January, 2011. 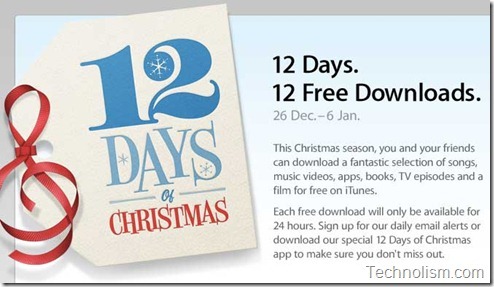 This is not the first time Apple has organised such a giveaway; Apple holds its “12 Days of Christmas” promotion every year, though it is restricted to some countries in Europe and is not available in US or India. 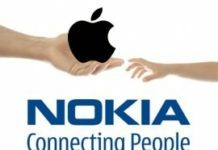 From December 26 to January 6 anyone with an iTunes account in the UK, France, Germany, Italy, Austria, Netherlands, Finland, Luxembourg, Norway, Portugal, Sweden, Switzerland, and Ireland can download a free song, music video, app, television show, or film from ‘some of the biggest star performers’ on iTunes. 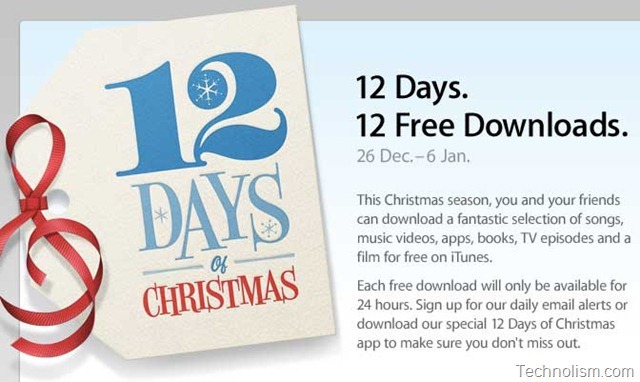 To gain access to this awesome stuff, Apple has created a ’12 Days of Christmas’ iPhone app [UK iTunes link] which uses push notifications to alert you when the new download is available and also allows you to connect to Facebook and recommend the download to your friends. Today, as a part of this giveaway, you will get to download “Promise This – Christmas Bundle” from Cheryl Cole. The free song and video bundle is available for 24 hours on the 26 December, 2010 which is today. So, what are you waiting for? 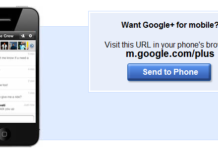 If you live in the Europe, go ahead, install the free application on your iPhone now and start downloading!